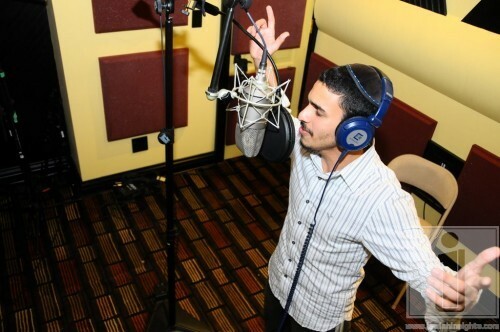 Hit Single ‘Romemu’ by A Jewish Star Binyomin Moshe Released! 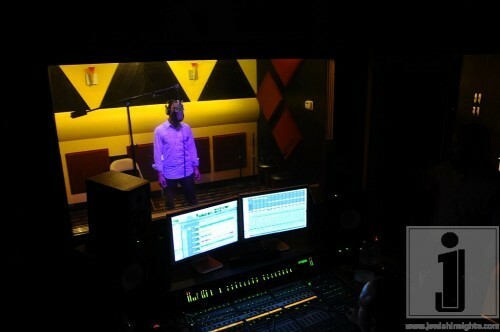 The hit song that won Binyamin Moshe the much desired title of ‘A Jewish Star 2010′ was recently produced by Ruli Ezrachi of Ruli Studios in Brooklyn. The 21 year-old Yeshiva bochur recorded his self-composed “Romemu” song, accompanied by the Moishy Kraus Choir, with music by the Freilach Orchestra led by Mendy Hershkowitz. Moshe began playing guitar with friends while in Mesivta (Yeshiva Ketana) and would sing at family simches. “I never had the chance to begin a career in music,” he admits. 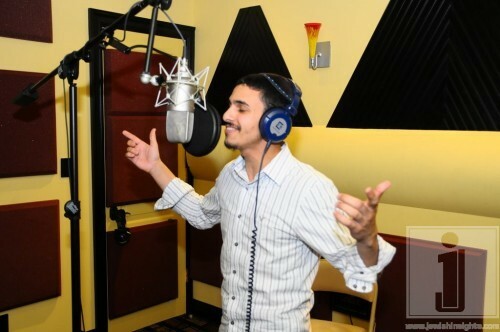 He got his big break in January 2010 when a friend told him about the new Jewish music singing competition. 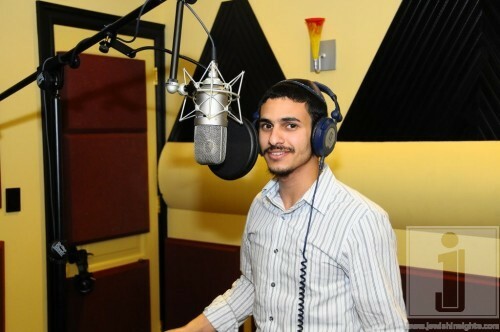 For his audition, Moshe filmed himself singing with a guitar on his Yeshiva dormitory bed. At ‘A Jewish Star’ finals concert in Brooklyn Collage, Moshe swayed an exuberant crowd of 1,300 with his winning performance. 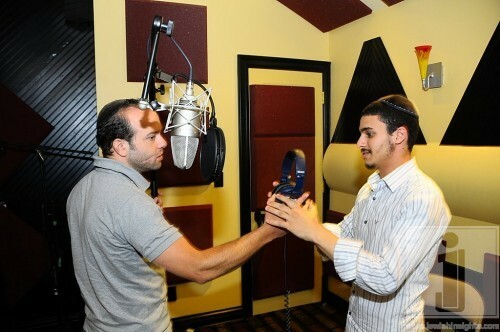 The new single is being sold online at www.AJewishStar.com for $1.99 with all the proceeds going to Chasdei Soul II Soul, an organization funding education of children with special needs.